Nominate Youtube videos for Growies here! Thread: Nominate Youtube videos for Growies here! Last edited by Ezechiel Gaming; 04-15-2019 at 09:49 AM. What would it be like if Growtopian are coming to see who is won the VOTW for this week? 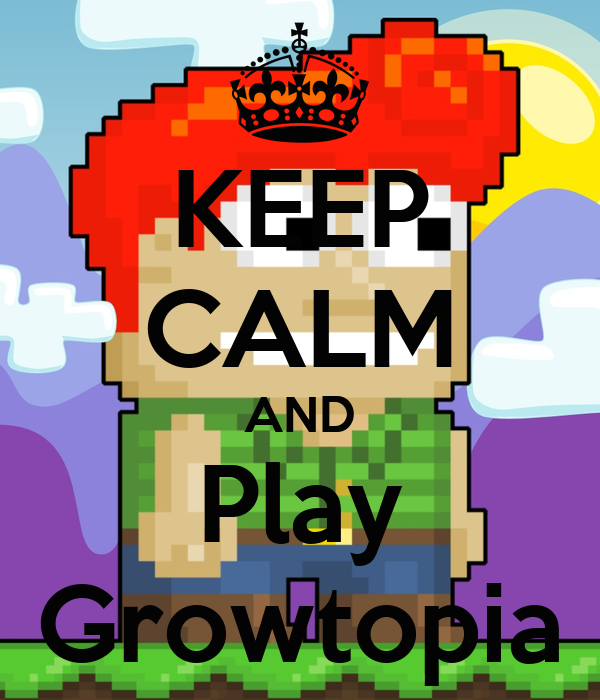 Well, you can find out by watching "Awarding Growie Award - Growtopia Animation". Alright, so I'm nominating my own video for VOTW. It's called "Awarding Growie Award - Growtopia Animation"
The most important thing about this video is the message in this video. Hello forumers, I made an animation for this easter this year and I hope you guys enjoy it! I Love "BillBoard" and "Community Hub"
As well as winning Votw does mean a lot to me it would also give great support and help me build a greater audience on Youtube..
August 15th, 2014: @Seth: "BC!" August 9th, 2014: @Seth came and wanted to join BC!!! Last edited by Friedrich Nietzsche; 04-18-2019 at 01:54 AM. Growtopia Video "if Growtopia Had Tik Toks"
I would like to share my video and nominate it for VOTW! I am a new creator and i wanted to show what i can do! I hope you and everyone enjoys! I wont win since there are many talented people but i wanted to try and win! This video is important i made it from my heart and my hardest effort! Last edited by Ylitz; 04-16-2019 at 11:19 AM. Good day Growtopians, The Holy week/ Easter is coming. I'm here to Nominate my Video for VOTW, This movie is all about of the Bible Story from Noah's Ark. I made this Movie for the Growtopian's don't know what is Noah's Ark So I'm giving a knowledge for the Growtopians and also this movie it's no affect to your religion and believe because were not same religion and believed. I hope you like it And Help me get VOTW Thank you Growtopian's Happy Easter/Holy Week. Thank's for giving a time Growtopian's/ Ubidev <3 happy holy week/easter.. When will the video be changed? There's a Bunny who Jump from the Sky to the Land and after he land he goes in the doors and the bunny is on the sky again (xD) and the Bunny gets the egg and after he jump from the sky and land again in Land and he throw a egg and someone that is pro saw it and he take and throw and he got FREE DEVIL WINGS and after he goes to the house and give him 2 EGGS that will actually make him PRO and have Focus eye, and after he Change the events onto EASTER WEEK, and he change the shops to EASTER WEEK SHOPS, and finally the END HAPPY EASTER WEEK!